Fun new things in today! 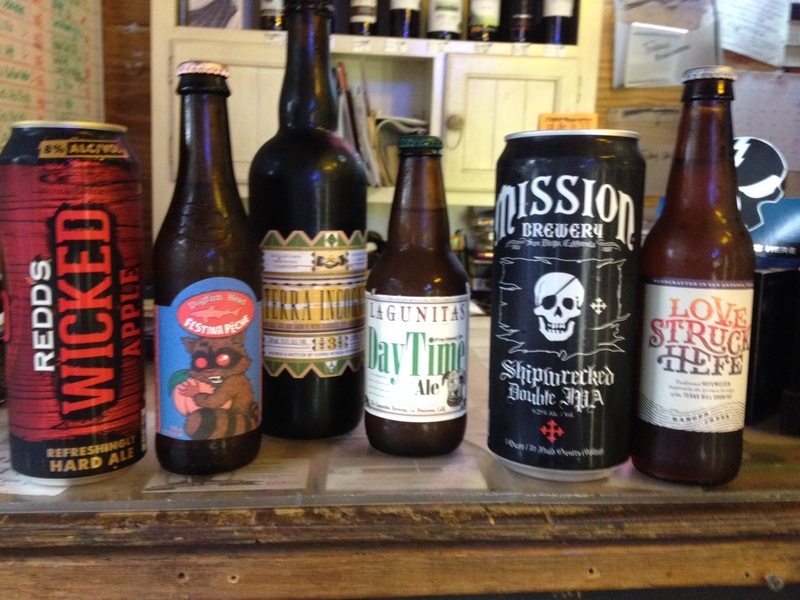 Redd’s Wicked Apple 24 oz singles; Dogfish Festina Peche; Sierra Nevada collaboration with Boulevard – Terra Incognito; Lagunitas Day Time Ale; Mission Shipwrecked Double IPA in a 32 oz can (yeah! ); Ranger Creek Love Struck Hef and Oskar Blues Old Chub Nitro in 16 oz cans.